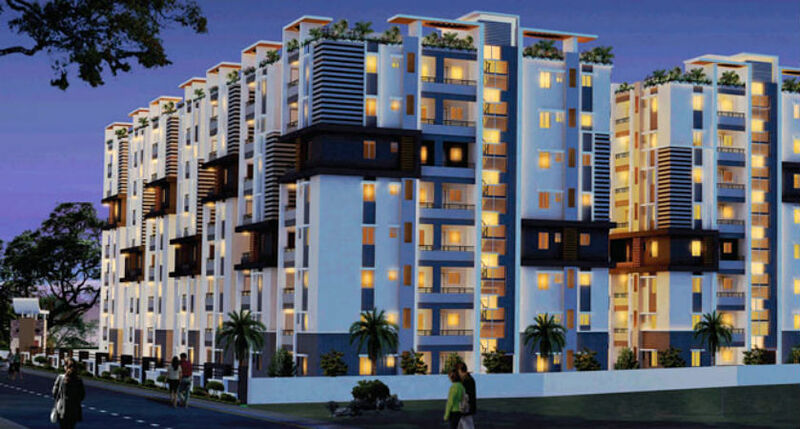 Dollfine Developers is situated at Hyderabad, they always aim at building a perfectly elegant and wonderful home at an affordable price with their experienced architects, beautiful interior and exterior design. All the things in projects are focused on one point that to give a comfortable home to their clients within the stipulated time. They are always creating wonderful and elegant homes with Gated Communities. With Breathtaking landscaped gardens, awe-inspiring elevations and Vaastu compliant interiors, they desire to elevate the living experience of clients, One Such project is Dollfine Durga County at Madinaguda Hyderabad, which contains 2BHK and 3 BHK flats with best amenities. At Dollfine, they build homes with a dash of conviction. 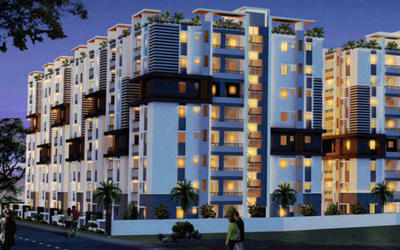 To deliver high value and good quality construction coupled with on-time delivery schedules. Qualified professionals and self-directed teams work relentlessly towards elevating customer satisfaction levels. To continuously innovate and construct quality eco-friendly structures.